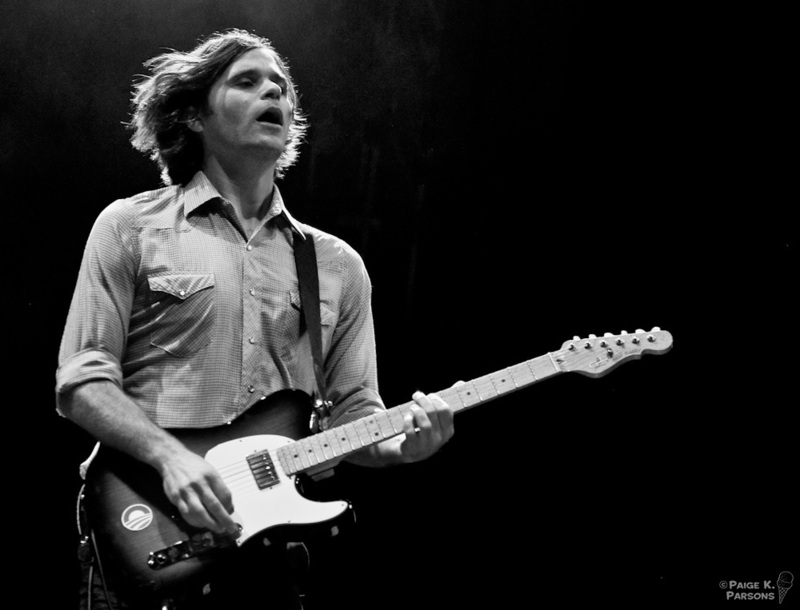 Son Volt’s Jay Farrar and Death Cab for Cutie’s Ben Gibbard are set to release a collaboration inspired by Kerouac’s prose. The release date isn’t specific, “sometime this fall.” Titled “One Fast Move or I’m Gone”, the record was written almost entirely by Farrar, who adapted Kerouac’s writing into lyrics. The project got its start when the writer’s nephew, producer Jim Sampas, asked both musicians to contribute to a documentary about Kerouac’s life during the years he penned the novel Big Sur, published in 1962. But what happens when optimism and youth fade? When those “fabulous yellow roman candles” burn out? Big Sur is the novel that depicts this less whimsical season of Kerouac’s life, and a novel that Farrar and Gibbard, each with a decade or two of touring behind them, feel deeply connected to. Full article and details at Paste.